Rogers Communications Inc. says it is laying off about 300 employees across its operations. Company spokeswoman Patricia Trott says the cuts are focused on management and head office positions. Employees were notified on Wednesday. Trott said the layoffs were intended to "better focus our resources and reduce costs and improve productivity." "We obviously want to look at ways to build a stronger more successful company that delivers value for our customers and our shareholders," she said. 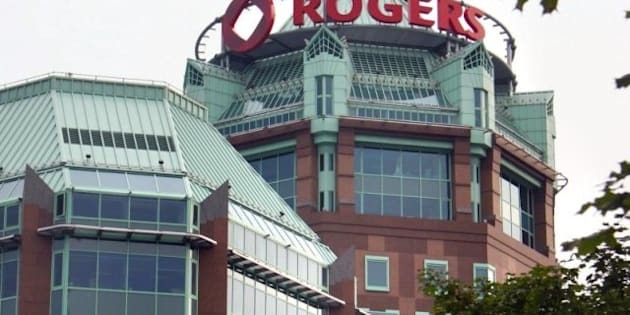 Rogers is the country's largest telecom company with assets that include cable, Internet and broadcast TV assets like Citytv and Sportsnet. It also owns a slate of print magazines including Maclean's and Chatelaine. In February, the company raised its quarterly dividend 11 per cent to 39.5 cents as it reported stronger fourth-quarter profits. Net income for the period was up eight per cent to $327 million, or 61 cents per diluted share from the same period ended Dec. 31 a year earlier.